The Wilder and Helen Penfield Nature Conservancy is located on Lake Memphrémagog, 100 km southeast of Montreal, and offers laboratories that are well equipped for most routine (and some not-so-routine) limnological analyses. The building includes a wet lab, indoor accommodation for up to 6 researchers, a kitchen, and domestic facilities. As well as shoreline, the land attached to the station includes about a square kilometre of forest. 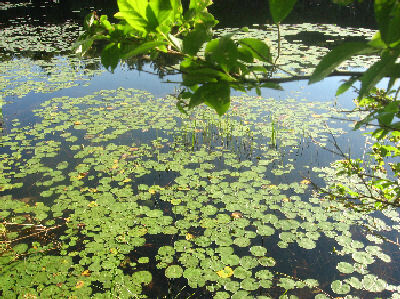 Streams, rivers and more than 30 nearby lakes and ponds offer a wide range of study sites. The station is open from May to October. Since 2009 the Gault Nature Reserve manages the Wilder and Helen Penfield Nature Conservancy. For questions or inquiries please david.maneli [at] mcgill.ca (contact us).